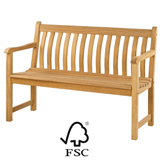 The Broadfield range is made from FSC (forest stewardship council) certified roble. 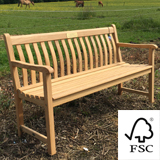 The FSC certificate means that timber is tracked along the supply chain from the forest to the shelf, great care is always taken to select timber from responsibly managed forests. 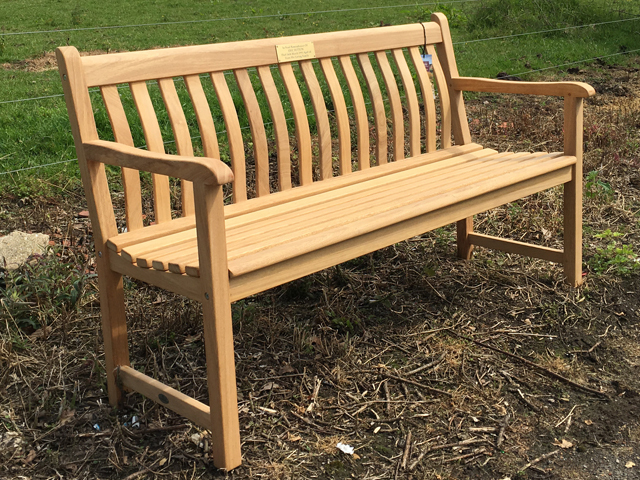 Design features fine slats contoured on the back and seat to give that extra comfort and elegance, as well as shaped arms. 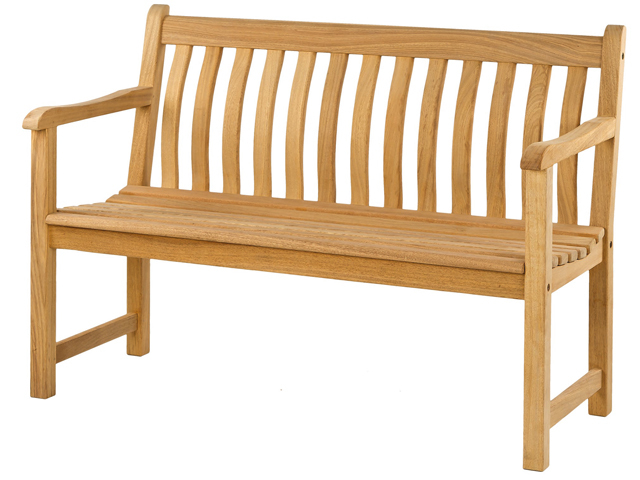 The broadfield bench is ideal for the garden. Wood engraving is available only on one line. Both, top rail and bottom rail (the rail below the seat), is perfect to wood engraving with large deep cut lettering.